Lithium for Medea is a tale of addiction: to drugs, to physical love, to dysfunctional family chains. It is also a tale of mothers and daughters, their mutual rebellion and unconscious mimicry. 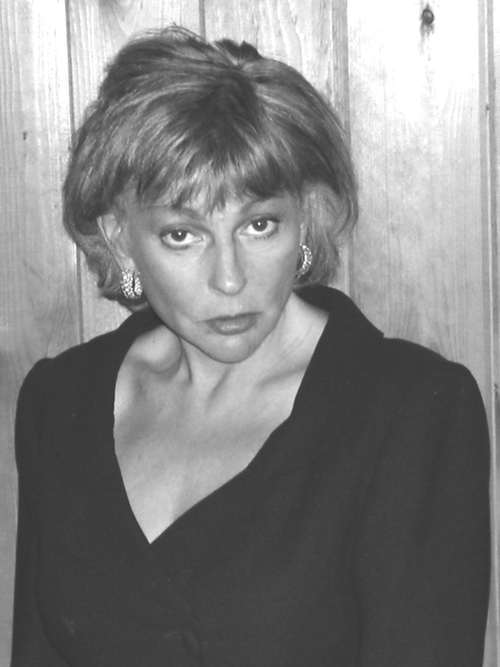 Rose grew up with an emotionally crippled, narcissistic mother while her father, a veteran gambler, spent his waking hours in the garden cut off from his wife’s harangues. Now an adult, Rose works her way through a string of unhealthy love(less) affairs. After a brief, unhappy marriage, she slips more deeply and dangerously into the lair of a parasitic, cocaine-fed artist whose sensual and manipulative ways she grows unable to resist. Like a drug that leaves one’s perceptions forever altered, Lithium for Medea sears us with Rose’s breathless, fierce, visceral flight. For Women's History month, we've been featuring on our homepage a collection of books by radical women: titles penned by some of our favorite women and non-binary poets and authors. It's a list of staggeringly brilliant and diverse minds, with books by speculative fiction pioneer Octavia Butler, prison abolitionist and intellectual Angela Davis, all around genius Arundhati Roy, and a whole host of other greats from the Seven Stories pantheon. 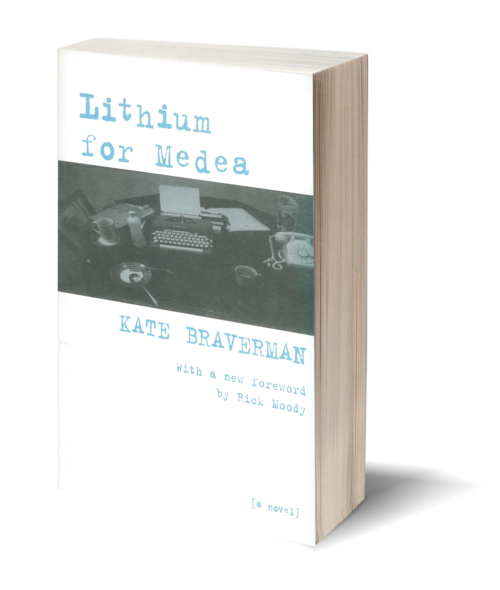 Now, for no other reason than that it seems the time is ripe, we're singling out Kate Braverman's masterful first novel, Lithium for Medea, and putting up the e-book edition for free through April 6, 6PM EST. Braverman, whose latest book, A Good Day for Seppuku, was touted in the New Yorker last month, is a literary virtuoso, and it's with Lithium for Medea that her novelistic virtuosity first showed through. Lithium is a tale of addiction: to drugs, physical love, and dysfunctional family chains. It is also a tale of mothers and daughters, their mutual rebellion and unconscious mimicry. But in the end, this great novel is so much more than the words that can be used to describe it. An unsung masterpiece, Lithium is a lyrical fireball that sears the reader from its first line. It is a book that, like all great books, created its own tradition. And the time is now to follow in its burning wake.